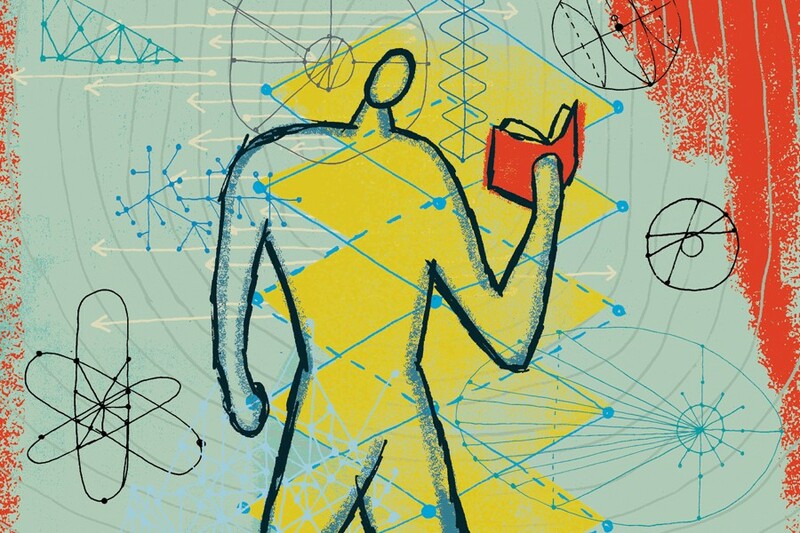 Tomorrow, another doctoral student, Julia Skinner, and I will take part in the NASA Space Apps Challenge. (Julia’s also a blogger —http://juliacskinner.com/ !) We will be tweeting, facebooking, instagramming, and other social media-ing during the two day hackathon challenge. Julia and I look forward to responding to questions, comments, thoughts, encouragements, and/or suggestions directed to us. How Can You Follow Us?? 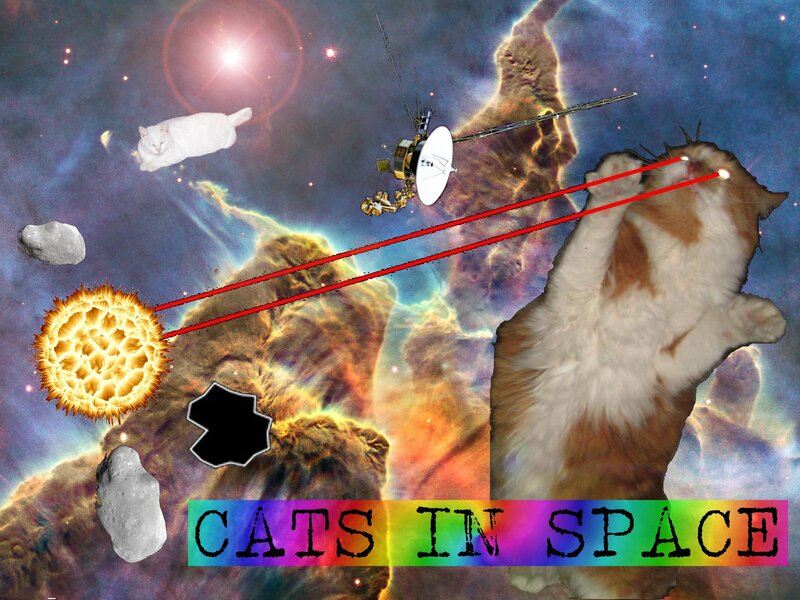 Twitter: @abigailleigh (me) & @bookishjulia (Julia); hashtags – #spaceapps & #spacecats. We’re EVERYWHERE! Maybe even more. I lost count. Why yes. This is our team logo. Image courtesy of Blayne White. Our team name is Cats in Space (naturally). Also naturally, our project involves cats and space images. Our team is a mixture of FSU and FAMU college students, teachers, local professionals, all interested in science, technology, and arts. The local location for the challenge will be Making Awesome, a Maker Space in Tallahassee. It will be a long (but fun!) two days, fueled by coffee and weird cat related space jokes. Please check out what we are creating and cheer on Team Cats in Space!